The RoanokeSlant: Voter ID Laws Racist? Roanoke Times, 7-9-12, Pg 1,12: Voter ID laws seen causing problems. New requirements for voters to prove their identities could be disenfranchising some. In spite of the headline implications, buried in this article are significant descriptions of why my legal and rightful vote should not be nullified by a fraudulent voter. And without presenting ID how is any election official to know if one is a valid voter or a fraudulent voter? This RT heading is mild compared to the vile and nasty comments made by Obama’s AG Eric Holder at the recent NAACP meeting in Texas where he directly referred to Voter ID laws as racist throw-backs to slavery and poll-taxes. 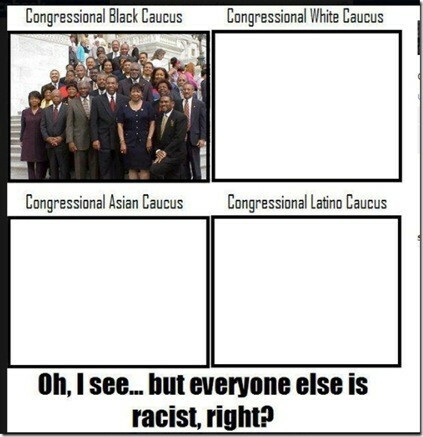 Has there ever been an administration that exploits racism and plays the race-card like the Obama group? Perhaps this graphic by an unknown author reflects the views of many who are offended by the constant race-baiting and divisive actions by Obama and his associates. Didn't he promise to be "the uniter" and not "the divider"! You'll have to vote for Romney in 2012 to prove you're not an idiot."